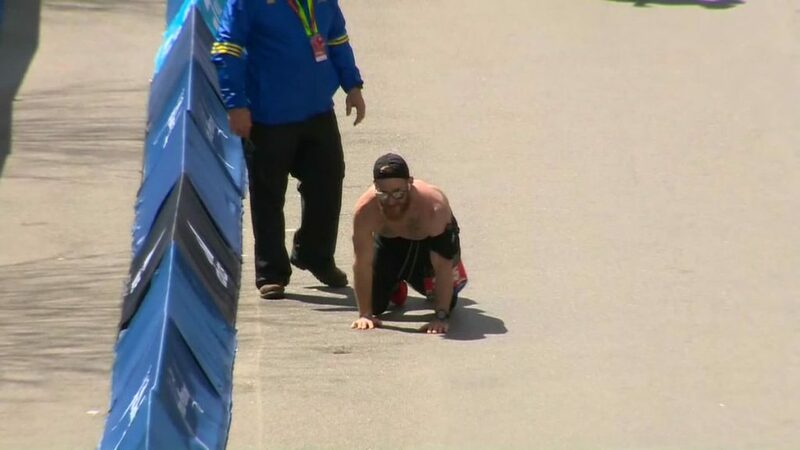 The Boston Marathon is always full of great and inspiring stories, but one of them stood out from them all on Monday. One such runner during Monday’s marathon was Micah Herndon, a Marine who was running to pay tribute to three Marines he not only served alongside, but he was the only survivor during an attack in Afghanistan in 2010. Herndon crossed the finish line in an impressive time of 3:38.